You are going to be stepping into a live action role-playing event that delves into emotional material. Some of it may touch on traumatic events, or deal with uncomfortable subject matter. Some of it might be horrific and disturbing. We have an urge as humans to deal with this kind of fiction, to interact with the dark parts of our world, to come to terms with it. But as we play in a collaborative shared space, we need to be confident we are exploring safely in a way that helps everyone. We want the freedom to play hard, to go after the shadows and rabid wild dogs of the human experience. And we gain that freedom by using tools that let everyone communicate where their limits are; to give permission and gain permission to go farther than we might otherwise. At Jackalope, we use a short list of signals to communicate between participants, to make it so we can quickly calibrate the situation while keeping the action moving with a minimum of interruption. Chris is playing at a LARP, crying and sobbing on the ground as someone holds a knife over them. You find yourself wondering – is Chris just a really good actor, or is Chris actually scared out of their mind? You are a good person, so you want to make sure. You could break into the scene and say, “Time out, Chris, are you all right?” But breaking the scene would mean interrupting play, which means you now have an obstacle between you and checking in on your fellow participant. So instead, we use the Check-In signal. 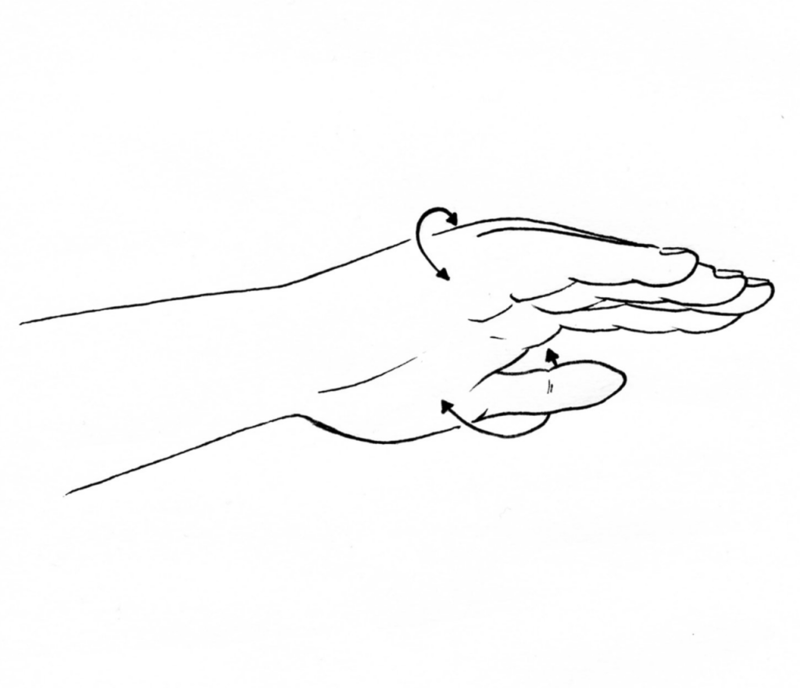 The concerned participant makes the OK sign to the participant where they can see it. Typically, in the middle of their torso. …responds with one of the alternate responses. Play adjusts or stops. …responds with a thumbs-down or not at all. Play stops. Participants can also give the alternate responses on their own without anyone checking in. A thumbs down means the participant is not okay with how this scene is proceeding. Play should stop immediately. 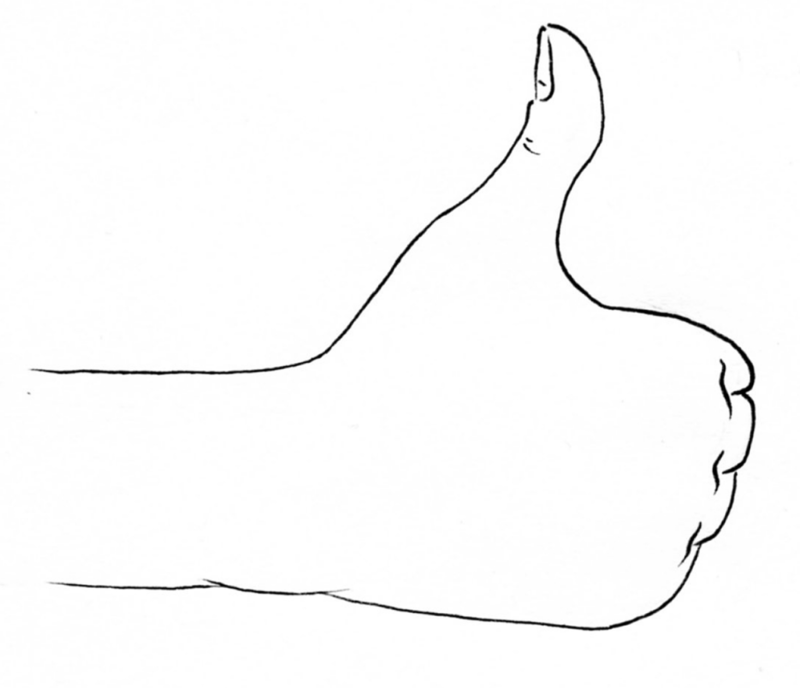 If someone throws a thumbs down to you, you should ask them if they’d like to be taken to an OOC area or if they need anything. The so-so sign should be treated like a thumbs down until you’ve spoken to the participant. Play pauses, and the participant is asked if they are all right and if there is something that needs to change, including the scene ending. With the participant’s consent, play can resume adjusted as they requested. With anything other than an enthusiastic and clear consent to proceed with specific changes, the scene stops. The thumbs-up means that the participant loves how the scene is playing out and would be fine with going further with the emotional intensity. You aren’t obligated to do so, but it indicates they are willing to go further down this path. A thumbs-up does not interrupt play, and you should take it as an invitation to go further, not permission to go as far as you want without checking in any more if you think you should. Getting an OK sign or a thumbs-up never means that a person has no limits. Just that you have not reached them yet. It also does not mean their limits will not change during a scene; or over the course of an event. It is still your duty to your fellow participant to check-in should you get the sense something is going wrong. Credit: The check-in technique is attributed earliest to Aaron Vanek and Kirsten Hageleit as players at Melodramatic Mysteries in 2010. 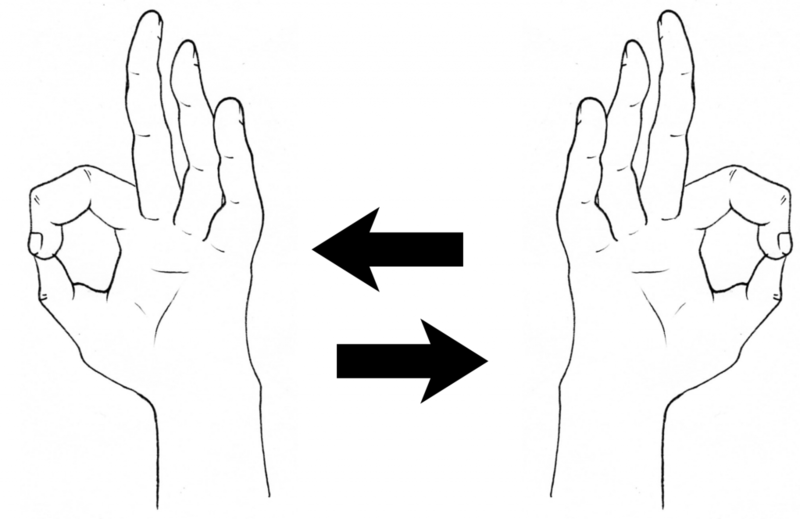 Similar gestures are in use elsewhere in the community, and seems to have developed simultaneously. The Jackalope four-response check-in was developed by Matthew Webb for A War of Our Own, to add more clarity and incorporate various methods together. You are in the middle of a scene where characters are dealing with one of their parents dying. You recently lost a loved one, and you find yourself reacting. You want to leave, but do not want the other participants to think your character is leaving or deal with the consequences. But you have to leave because you cannot handle the content OOC. So you bow out. The bow-out is a clear signal that the participant is excusing themselves from the scene, not the character. When you see a participant bow out, you should not comment or act on that information in character. If you are concerned for a participant, bow out yourself and check-in with them. Participants who bowed out of a scene can rejoin it if they wish. 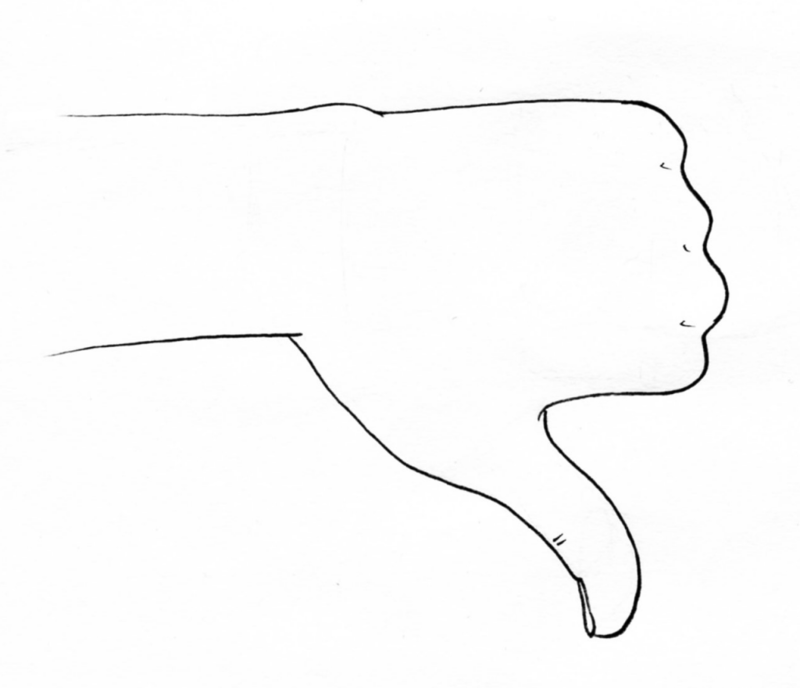 If you are very central to a scene, it is better to use the thumbs down gesture from the Check-In to bring the scene to a halt. Credit: Bow Out was originally developed by Matthew Webb and Riley Seaman for the science fiction LARP Planetfall. Other variants exist, including the “See No Evil” gesture created by Johanna Koljonen, which we do not use since it conflicts with the Block signal. Jessica is using a switchblade prop weapon in the LARP. Playing a hardened criminal, she is using it to gesture and emphasize points during a conversation. Greg does not like knives and it is disturbing him out of character. He’d like to continue the scene but would Jessica to stop playing with it during the conversation. He decides to put a block on the knife. 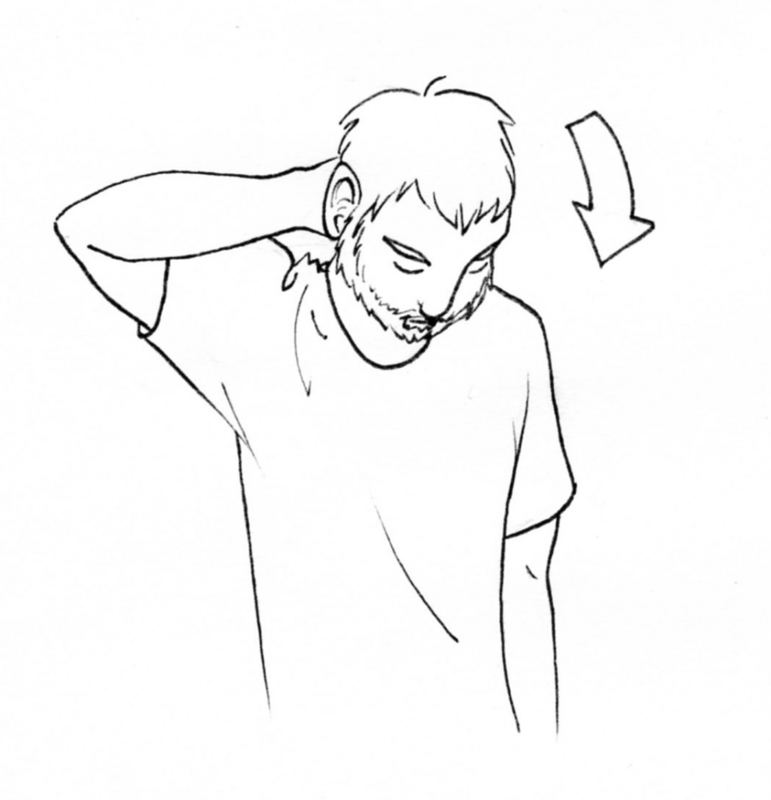 Requesting participant puts the same hand to block their eyes briefly. Responding participant removes or reasonably minimizes the participant’s contact with the item in question. Blocking is there to make minor adjustments to a scene for everyone’s comfort. Sometimes blocking is very straight forward. In the above example, Jessica puts the knife in her pocket and does not take it out for the rest of the scene. Some things are not so simple. If someone is playing a border guard with a rifle, they cannot be expected to discard it when the rules require they hold it. But they can not point it or brandish it towards the participant who asked for a block. It is beholden on the asking participant not to make it difficult to honor their request. Sometimes you cannot block broader scene elements and need to bow out from the scene. A club with loud music or a military truck with a large gun on it cannot really be blocked. Credit: Block was developed by Matthew Webb for the A War of Our Own event. It can be tempting to abuse the power to leave scenes, avoid consequences or push others to adjust their play. If you feel that someone else is doing this, it is never your job to confront them about it. Contact the event staff and voice your concerns, and they will be deal with the situation. If you feel the use of signals allowed someone to intentionally or unintentionally avoid the consequences of their actions in a way that detracts from the event, bring this up with the staff. If necessary, a narrated outcome will be put in place, if the staff feels it is necessary for the event. 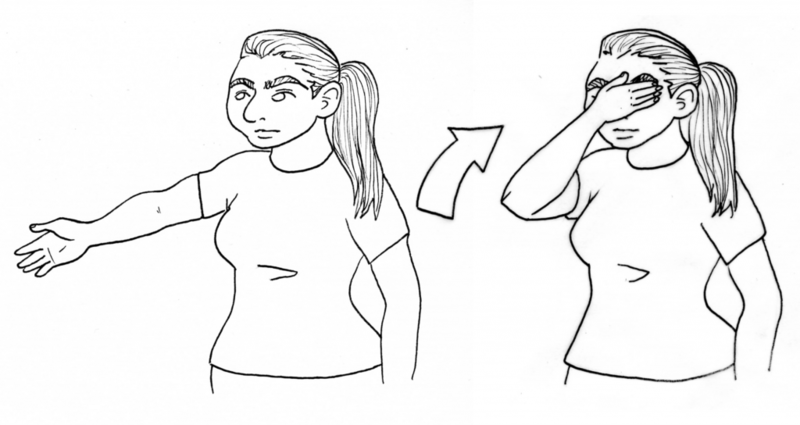 There are short set of verbal signals we use in events, which are meant to bring all participants in ear shot in line. They are most useful to ensure physical safety where time is of the essence, or everyone in earshot should change their behavior now. You see Jim walking backwards while talking during a scene. He steps out onto the grass, right towards a fire ant mound. While you may or may not like Jim’s character, Jim is a fellow participant and you look out for him. You say, “Caution – fire ants behind you.” Jim hears this and adjusts his path, then the scene resumes. When you say “Caution” followed by a description of what you are cautioning them about, it should be taken as an OOC signal that is quickly acted upon and play resumes normally. This is a way of quickly letting someone know they could hurt themselves or others. Sam is climbing up a ladder quickly in a scene with a lot of people running. She loses her grip on the ladder and falls down onto the ground where people are running around. A staff member shouts “HOLD!”, and everyone within earshot stops what they are doing, stands still and shouts “HOLD!” as well. The staff member moves over to make sure Sam is all right. It turns out the only thing bruised is her ego. The staff member calls, “3 – 2 – 1, GAME ON.” Everyone resumes doing what they were doing. Whenever anyone shouts “HOLD!”, you stop where you are, break character and repeat the shout. Follow the instructions of staff or if they aren’t there to help immediately with the situation, do what you can to help your fellow participants. While heating up lunch, Nathaniel knocks the propane burner he was using off the table by accident. It lands in a pile of papers, lighting them on fire. Nathaniel shouts, “9-1-1! Fire! 9-1-1 Fire!” Everyone within ear shot breaks character, repeats the shout and goes to help if they can. This is the most serious call, and the one most rarely used. Shouting “9-1-1!” indicates there is a real emergency that requires attention. The reason we do not use calls like “Medic!” or “Emergency!” is that these might be interpreted as in-character. The 9-1-1 Call is clear in meaning (to us Americans, it is the emergency services number) while being distinct. Credit: 9-1-1 was developed as the emergency call by Riley Seaman for the LARP Planetfall. There is a very important “not” missing there. This War of Mine content, logo and materials are trademarks and copyrights of 11 Bit Studios. Children in Conflict logo and materials are trademarks and copyrights of Children in Conflict. 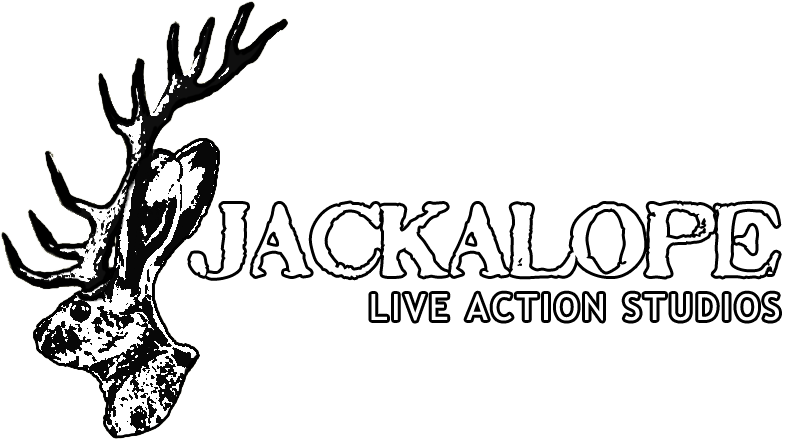 All other content and images are copyright Jackalope Live Action Studios, or their respective copyright holders.